The small board revolution is real and once you can get on foil consistently you will love the simplicity and playfulness of the 4’2″ Liquid Force Galaxy Foil Board. The 4’2″ Galaxy is a great board for those who want less weight, volume and bulk when foiling. 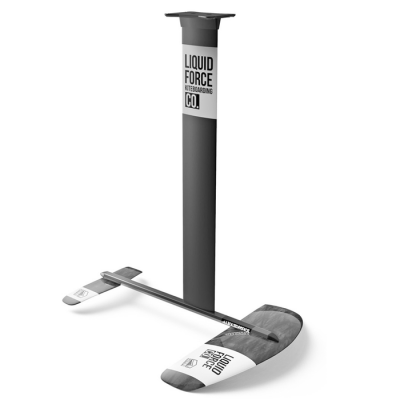 This size reduction makes the board incredibly agile, easy to pump, easier to save when touching down, and leans over farther before the rail hits the water. Short boards are incredibly fun to pump, carve, ride swell and practice the freestyle and freeride aspects of the sport. Weather you are jumping, carving, riding strapped or strapless a smaller board can quite literally take your riding to new horizons. Liquid Force has a real passion for foiling and the Liquid Force Galaxy Foil Board shows that passion in its design. It is both friendly for the entry level market and great for the advanced rider as well. 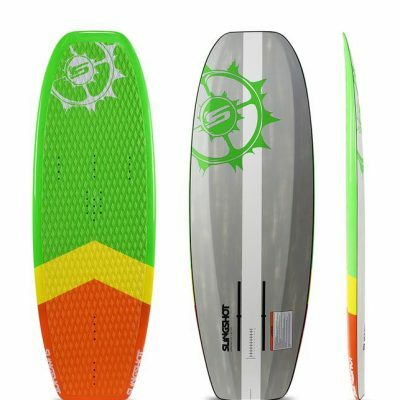 The unique double concave bottom is great for saving touching down on the water and the weight, and width cater to the more discerning rider who wants more will love the light weight construction and attention to detail that has come from Liquid Forces whole hearted pursuit of foiling perfection. Dedicated hydrofoil performance, combined with revolutionary construction, highlight the Liquid Force Galaxy. Some may argue that the board is not as important as the foil. 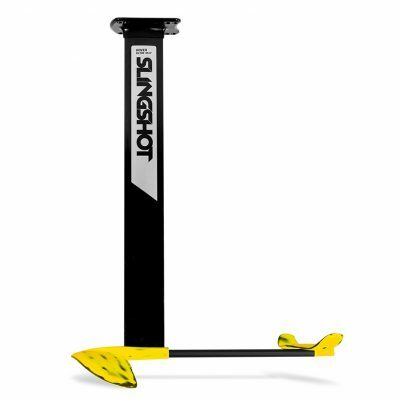 However, we believe that the interaction between; board, foil and rider are critical to the performance and experience of riding a hydrofoil. No detail was overlooked or compromised in the design and engineering of the Galaxy Hydrofoil Board. The Galaxy’s precision engineered details offer the highest performance characteristics for your hydrofoil. A forgiving outline, combined with a unique forward placed double concave hull design, allows for easy on water tracking when starting as well as during planned, or even unexpected touch downs. The beveled rail design aids in heeled over, chop deflection, keeping the board in line with the foil trajectory. The “feel good” concave deck affords the rider detailed control via the ability to translate foil feedback more rapidly and precisely. 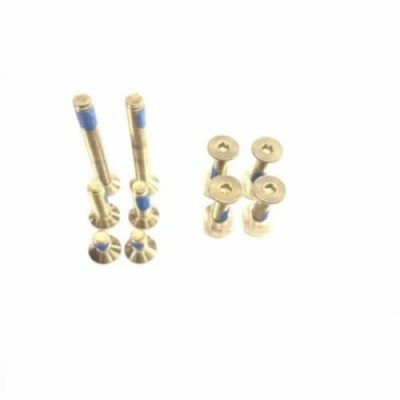 Rider adjustability and set up preference is important to us. The Galaxy affords this with the use of a track mounting system for dialing in the placement of the foil, a full coverage comfort EVA deck pad complete with kick tail for the strapless rider, and performance tuned insert configuration options for; single strap, inline double straps, or triple strap configurations. All this in a unique molded lightweight and durable honeycomb carbon construction that is proprietary to Liquid Force.